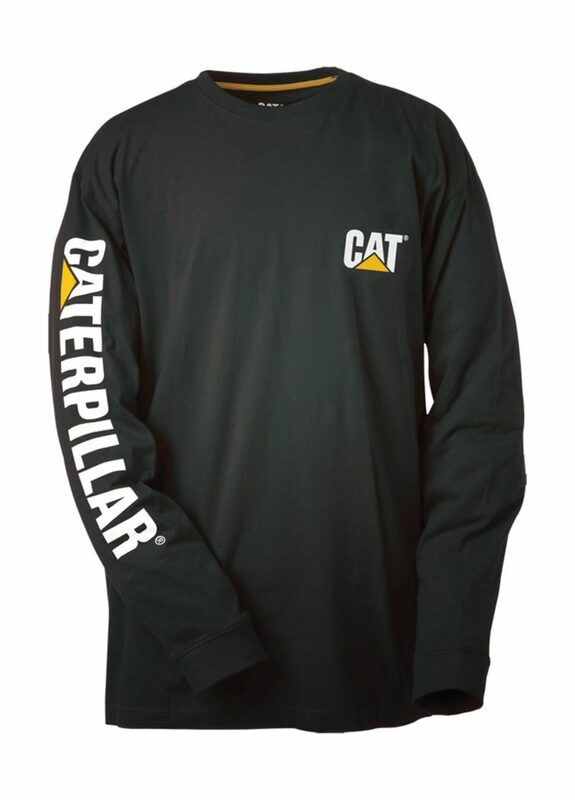 Catering to cold and warm climates and also situations where hi-vis is required, we have various CAT topwear items to suit several professions. From CAT jumpers, long sleeved t-shirts and quilted jackets, we are sure to have the right CAT clothing for the job. We also stock a number of items specially designed for female workers.